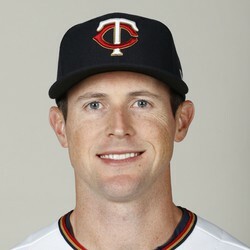 Drew Stubbs batted in the eighth hole on Monday night. Stubbs went 0-for-2 with a walk and played CF for the Giants. Stubbs and the San Francisco Giants are off to a terrible start. They won last night, but they'll have to string together a nice win streak to get back to where they belong. Stubbs shouldn't be on your season-long fantasy team as he is a platoon player for the Giants.